Video games have been blamed for fostering antisocial behavior and an early sedentary lifestyle in children, but a new perspective on the games may shine a light on some key benefits. A combined research effort from Germany and Austria investigated why people enjoy playing video games and what benefits they may be providing the autism community. The study, published in the journal Social Psychological and Personality Science, found non-violent storytelling games could actually be helpful in curbing certain social aspects of autism. "The motivation to engage in and enjoy video games corresponds with principals that apply to human motivation in general," said the study’s lead author Daniel Bormann of the University of Freiburg, in a press release. "For instance, successful game franchises offer players a spectrum of meaningful choices to shape the game's narrative and environment, provide carefully balanced challenges, or encourage players to experience social connectedness and meaningful social interactions." The entire concept is based on immersion and the “theory of mind,” which explores how storytelling allows players to access the mental states of others. A player experiences immersion in a video game much like a moviegoer. There is a sensation of being transported into the movie’s time, place, and feeling, as if you are experiencing the journey and feeling the emotional impact of the lead character’s fate. Researchers tested two different video games on randomly assigned participants. One group played Gone Home, which involved players returning home from college to find an empty house; their goal was to figure out what happened to their family members using clues. The second game was Against the Wall, in which players scaled a wall with interactive bricks. This game, however, provided no story line or character development. Children with autism often experience difficulty with social interactions, communication challenges, and the tendency to engage in repetitive behaviors, with symptoms ranging from mild to severe, according to Autism Speaks. Based on this understanding, researchers realized socially interactive video games could simulate the real world to help kids practice empathy and understanding toward other people. After 20 minutes of playing the games, participants’ facial expressions were measured to evaluate each player’s ability to understand other people’s emotional states, which ultimately tests theory of mind. Story telling games like Gone Home reinforced players' ability to perceive opportunities for meaningful choices and relationships, while Against the Wall fell flat on fostering opportunities to improve social skills. Bormann believes non-violent storytelling games could provide a motivational and immersive experience for students so they can build on daily interactions in the outside world. "Although the effects regarding theory of mind were relatively small," Bormann said, “we were excited to see initial evidence for the short-term enhancement through in-game storytelling. Importantly, this effect was specific to the condition in which participants actively engaged in the games narration, while the mere exposure to the narrative video game did not affect theory of mind, in comparison to playing a neutral video game." One in 43 boys are diagnosed with autism spectrum disorder compared to 1 in 189 girls, according to Autism Speaks. 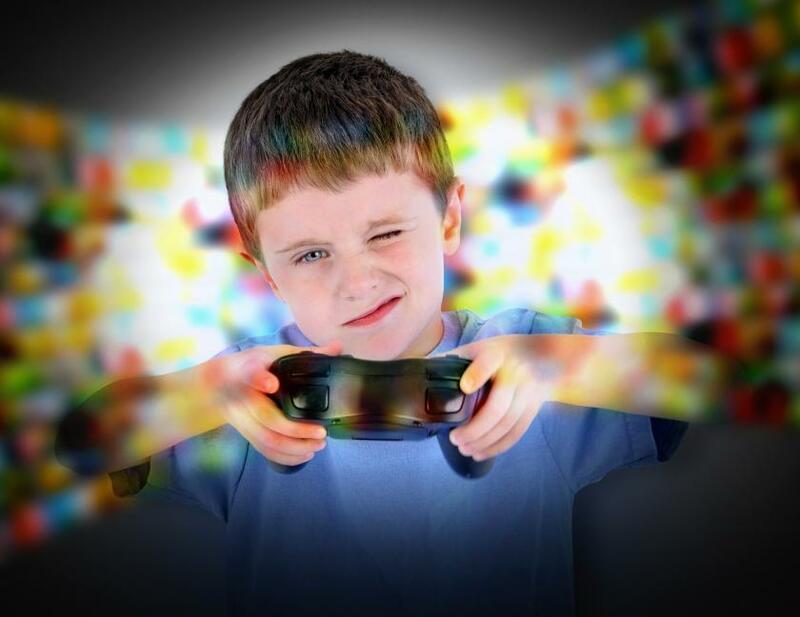 Boys play more video games than girls across the board, according to the Pew Research Center. Based on these findings, parents who bring the right kind of video games into the household could play an important part in improving their child’s social skills. "If further research could reveal how exactly in-game storytelling affects theory of mind,” Bormann said, “clinicians and software developers could utilize this knowledge to develop tools to aid the treatment of disorders characterized by social-interaction impairments, like autistic disorders." Source: Bormann D and Greitemeyer T. Immersed in Virtual Worlds and Minds Effects of In-Game Storytelling on Immersion, Need Satisfaction, and Affective Theory of Mind. Social Psychological and Personality Science. 2015.